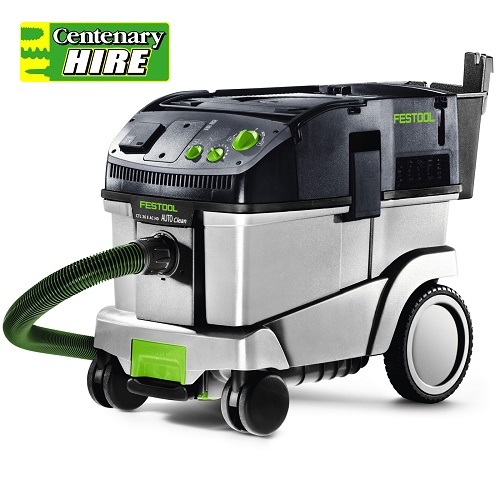 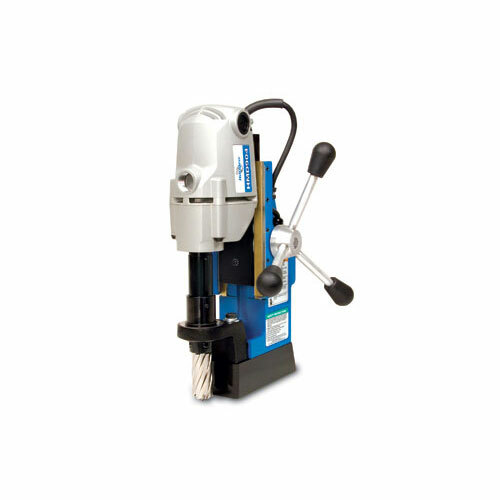 Long term hire rates and bulk quantity rates are available on this item. 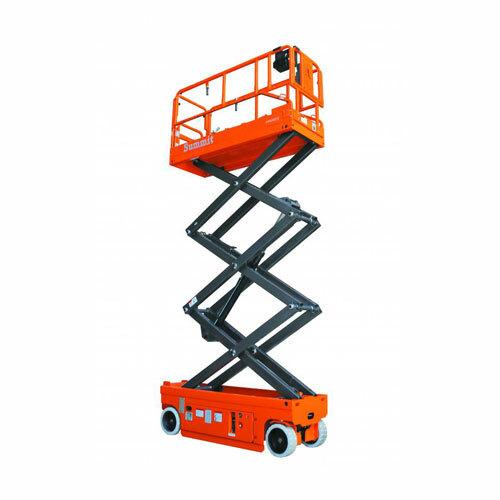 Please click here to get an accurate quotation for your long term/bulk product hire needs. 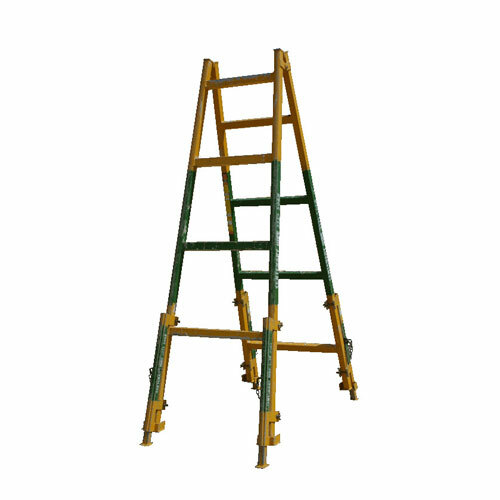 These are aluminium planks with rubber inserts and raised centre treads. 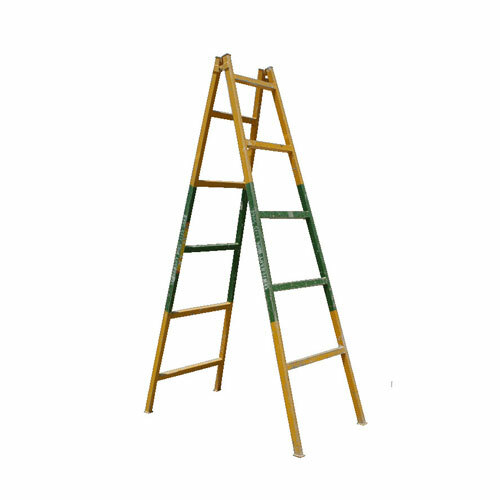 The planks are available in clean stock (painters) and dirty stock (bricklayers & renderers). 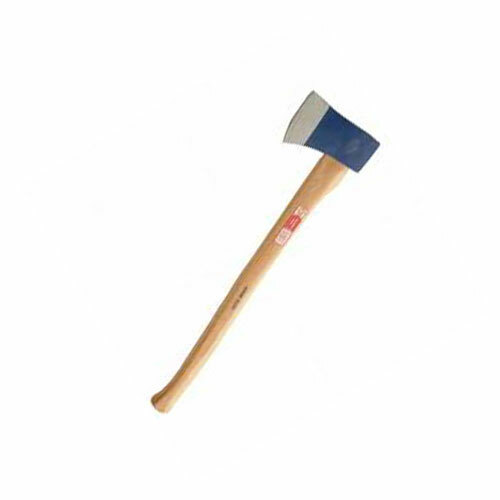 Bulk stock is also available. 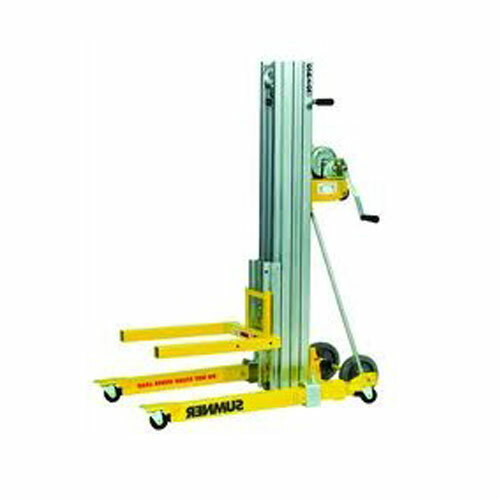 Plank Clamps which hold two, three or four planks together for a wider, more sturdy work platform. 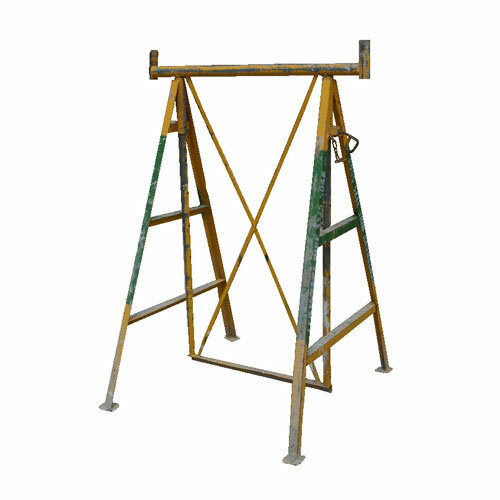 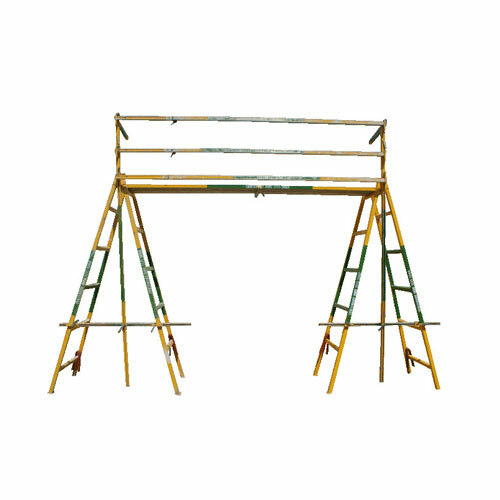 Painter’s Trestles which support planks to create a working platform. 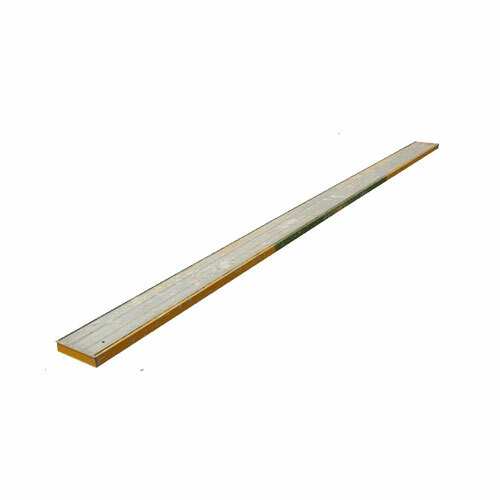 The planks are available in clean stock (painters) and dirty stock (bricklayers & renderers).